Teachers Rule Gift Bag. Comes with tissue paper. 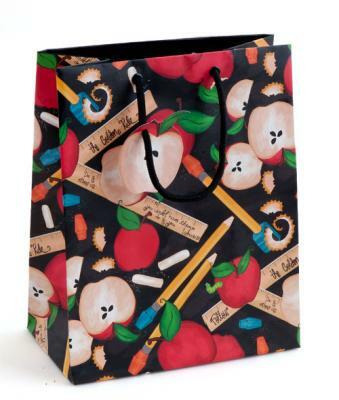 Fun design that is great for wrapping your teacher gifts!